Hello from the Pymnts “Innovation Project” at Harvard in Massachusetts! 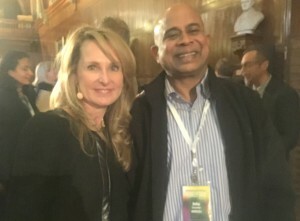 Everyone disrupting the payments space is here, and Minkasu can’t wait to share what it’s been up to with these payment rock stars! Minkasu is an ubiquitous solution that delivers the same great user experience across all channels — online, mobile web, social, in-app and in-store — without usernames and passwords. Minkasu makes use of tokenization, ID verification and biometrics. It is operating system-agnostic and device-agnostic. And it is not specific to any network, bank or merchant. Stop by our booth at the Expo today and tomorrow to experience our cool tech, get a quick demo, and find out how we plan to change the payments landscape. Now for some fun. Did you know that Makers of Android Pay rent goats to maintain their lawns, or the name of the mobile payment service that logged 5 million registered users in its first six months of existence? 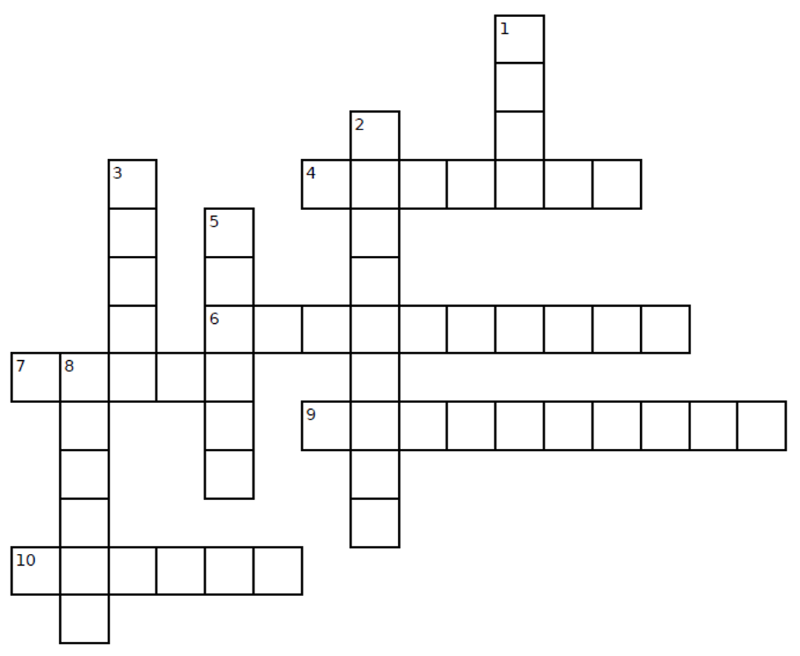 Check out our crossword below… We’ll give you a hint: Most or all of these companies are present at the Innovation Project. 1. If you’re carrying a credit card in your wallet, Charles W. Scharf wants it to be a ____. 2. Headquartered in Atlanta, GA, this global payment processing company employs over 10k people, and went public last year. 3. This Silicon Valley Company powers payments for thousands of non-profits. 5.Karen Webster founded the most popular payments news source. It is spelt without vowels. 8. This ecommerce company started from Jeff Bezos’ garage. The rest is history. Which company is this? 4. A mobile payment app that lets you pay across all devices and channels – anytime, anywhere! 6. Who introduced the first credit card hologram to thwart the unauthorized use of stolen credit cards? 7. “Mobile-based transactions in the U.S. have grown 118% per year on average for the last five years.” Tell us the source. 9. A mobile payment service that logged 5 million registered users in its first six months of existence! 10. Surprise! Surprise! Makers of Android Pay rent goats to maintain its lawns at the Mountain View headquarters. 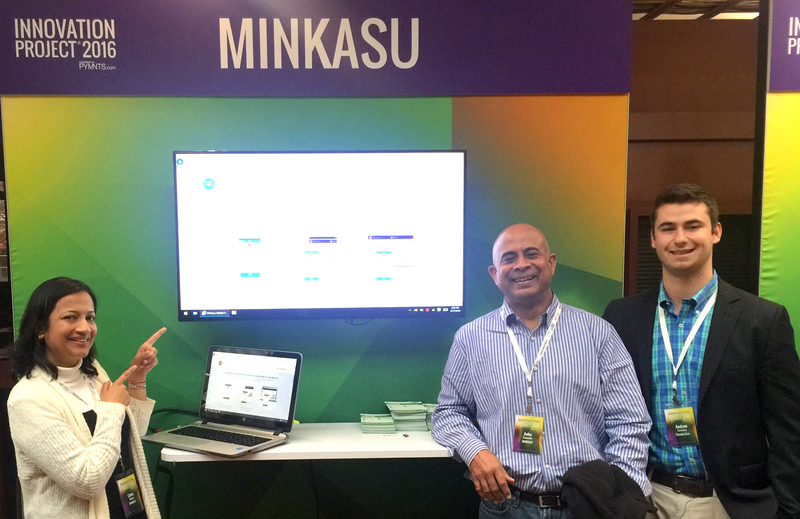 To learn about the Minkasu payment solution, and for answers to the crossword, remember to stop by our booth! We’ll also post the answers on our Facebook page next week.